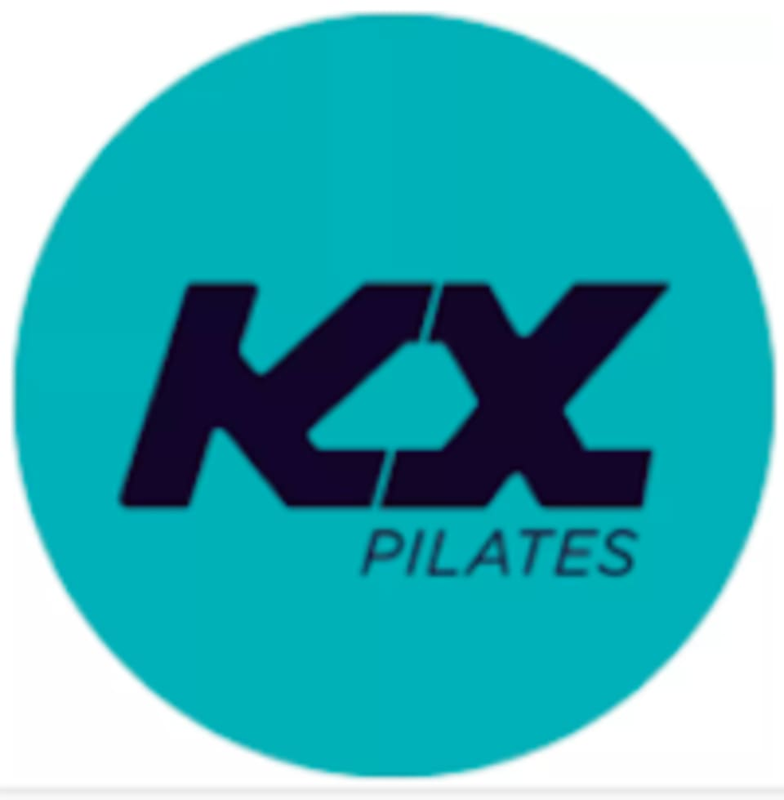 KX Brighton SA is a fresh, inviting space that offers dynamic, high intensity, low impact reformer Pilates workouts. They offer a wide range of class times for your convenience and highly trainer instructors for you to get the most out of your time with them. It's traditional reformer Pilates - reinvented! Designed for you to feel the burn and get a sweat on, you won't be disappointed by what they have to offer. Arrive 10 minutes prior to your class start time. Comfortable active wear is a must. No shoes required but socks optional. Bring along a water bottle. They provide complimentary sweat towels for your convenience. The studio is located on Brighton Road. There is shared car parking behind the building, access via Highet Avenue. 5 star step to fitness! Resort feel rooms. Margot top trainer. Equipment fast results.